Home » Commentary » What Does the Future Hold for Home Prices? Home prices continue to rise and rise as the years go on. Many people think that the market is now in a bubble and at a major risk of dropping at any time. When this happens, the rich people snap up all of the cheap houses so that they can make even bigger returns then they are used to. 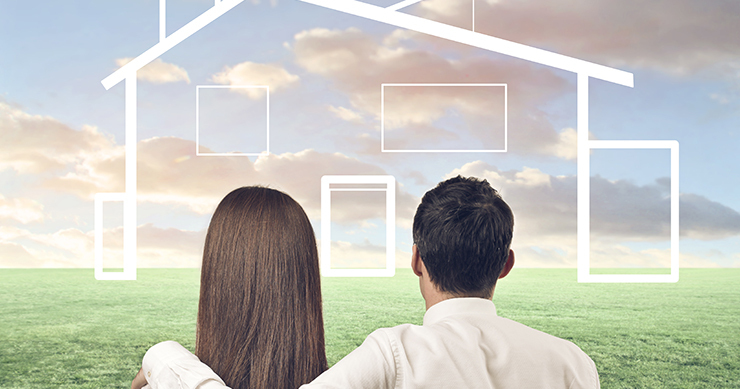 As the future continues to evolve, home prices fluctuate with it. Be ready for when this chance comes and take advantage. As the prices of these homes continue to increase, it gets harder and harder for people to buy. Saving for the initial down payment is the hardest thing for all younger people in this generation. As many people have a lot of debt from a young age, home prices going up does not help the cause.